Geomagic Design X is the only reverse engineering software that merges 3D scan data processing with history-based CAD to generate feature-based, amendable solid models attuned with your current CAD software. 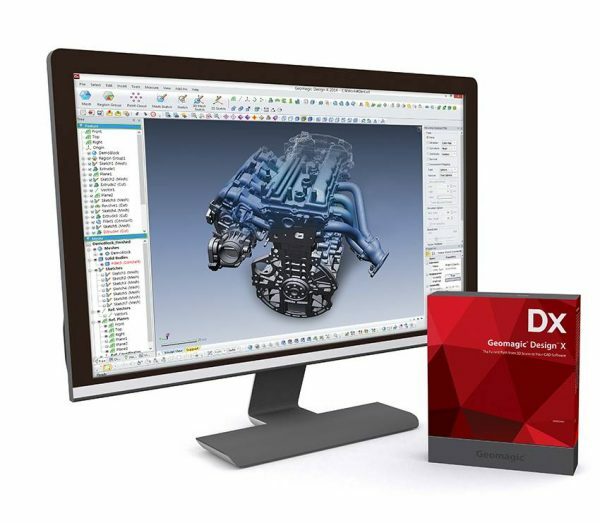 With Geomagic Design X, you can convert to your preferred file format such as SolidWorks, Creo, NX, Inventor, AutoCAD, CATIA, and more! This will eliminate the need to flip back and forth between apps. 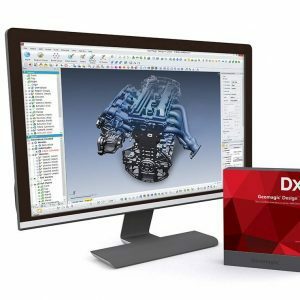 Design X works with your CAD software, instead of launching a completely different workflow. 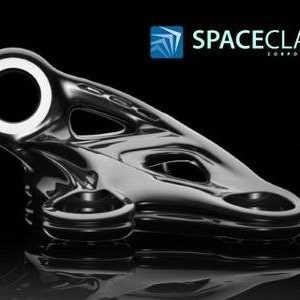 This top-of-the-range software is built for transforming 3D scan data into first-class feature-based CAD models. 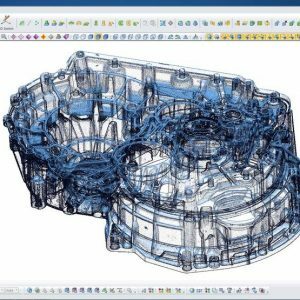 Geomagic Design X combines an impressive blend of automatic and guided solid model extraction, exceedingly precise surface fitting to organic 3D scans, point cloud processing, and mesh editing. Achieving what no other software can as of yet! 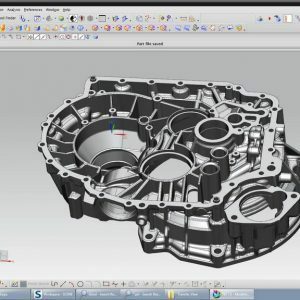 Ease of use: You can turn your 3D scan data into a high-quality CAD model with ease. Fast process: Get your product to market in a fraction of the time. It could potentially save you days or even weeks! 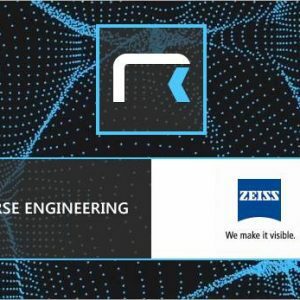 Reverse engineering: Unlock the range of products you can create. 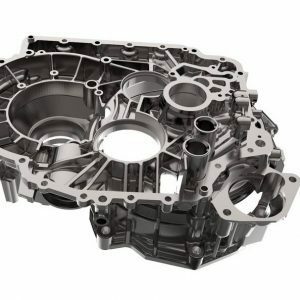 With Geomagic Design X you can create items that you could have never done without reverse engineering. 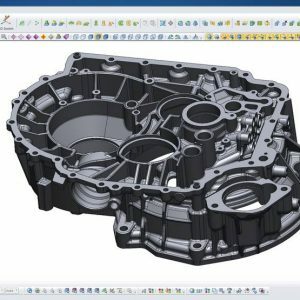 All these new and improved features allow users to cut days or weeks from transforming a product idea to a finished design by scanning prototypes, existing parts, tooling or any related objects. 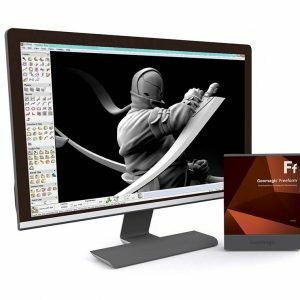 Using the innovative and reformed tools will save hours or days of work. 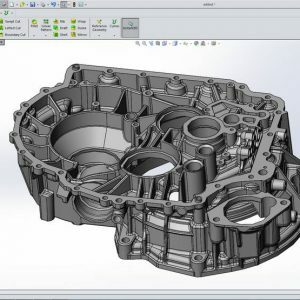 There is simply no faster way to get from unprocessed 3D scans to complete, feature-based solid models in comparison to reverse engineering in your traditional CAD software.